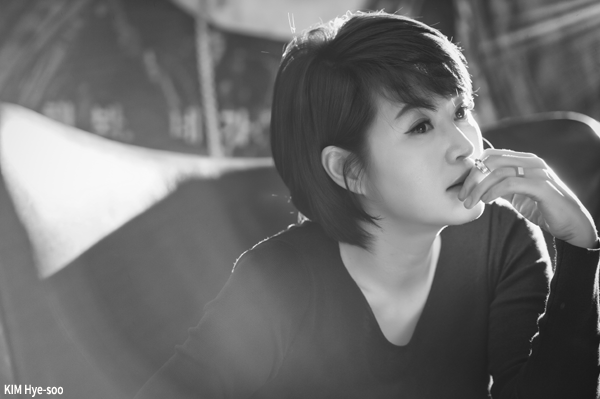 Korean star KIM Hye-soo has signed up to be the lead actress in the IMF crisis drama National Bankruptcy Day (translated title). The film is the sophomore directorial outing for SPLIT (2016) director CHOI Kook-hee. Though plot details are scarce, the film will focus on the difficult IMF negotiations that took place behind the scenes during the Asian Financial Crisis of 1997, which had a profound effect on the economy of Korea. A star since the 1990s, KIM is known for her depictions of strong female characters in modern Korean cinema, in films such as Tazza: The High Rollers (2006), The Thieves (2012) and Coin Locker Girl (2015). Last year, she led the comedy Familyhood to commercial success and will next be seen as the number two in a splintering gang in the action-drama A Special Lady. Director CHOI made his feature debut last year with the bowling drama SPLIT starring YOO Ji-tae, LEE Jung-hyun and LEE Da-wit, which was invited to several festivals. Prior to that he made a number of shorts and was an assistant director on Hong Sangsoo’s Tale of Cinema (2005). National Bankruptcy Day will begin shooting at some point in the latter half of the year. The film will be produced by hitmaker ZIP CINEMA, the company behind Master (2016), The Priests (2015) and Cold Eyes (2013), while CJ Entertainment will distribute.